the kids wanted me to play my lil pony with them the other day (we have several of them, including a few i can actually name). they set it up with a pony car, some pony groceries and a grocery cart, and various other things. the detailed background story that 10yo came up with for each pony was amazing. after playing a pretty much normal game for a while, things turned to less standard fare. i’m pretty sure that i now need therapy. 9yo: daddy smartly hit my shin. me: daddy, give her scooter back!!! 9yo: oooh, hand to hand combat!!! me: daddy, stop biting the children!!!!! 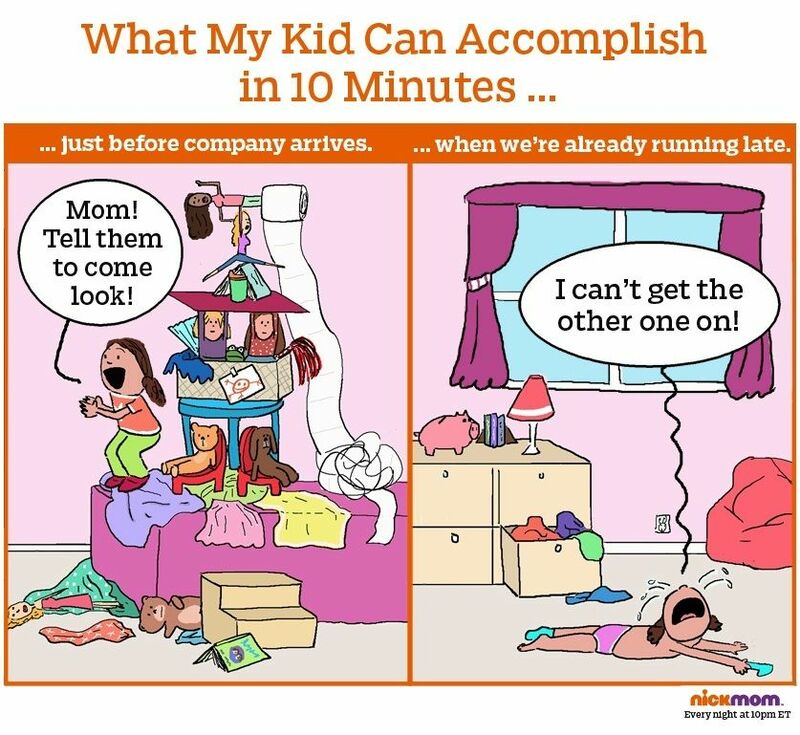 omg this is sooo my kids!!! the pic on the left is how my house looks on the weekends, and the pic on the right is school days!